PACKED: Could you tell us about your background and how you came to work in the field of media art preservation? 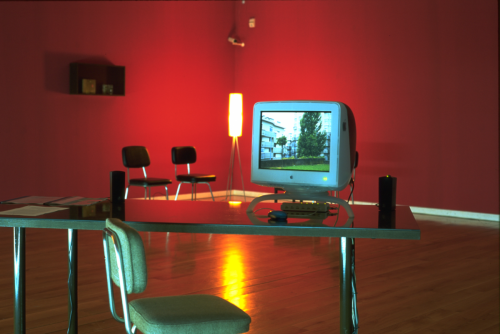 PACKED: The Playlist exhibition currently held at the iMAL was also shown at LABoral 1 in Gijon in Spain. Is it the same exhibition? PACKED: Could you tell us about your background and how you began to work with media art in general?